When planning any family holiday one of the most important things we look for is to ensure where ever we chose to stay there are plenty of fun filled activities for the kids to explore and enjoy. 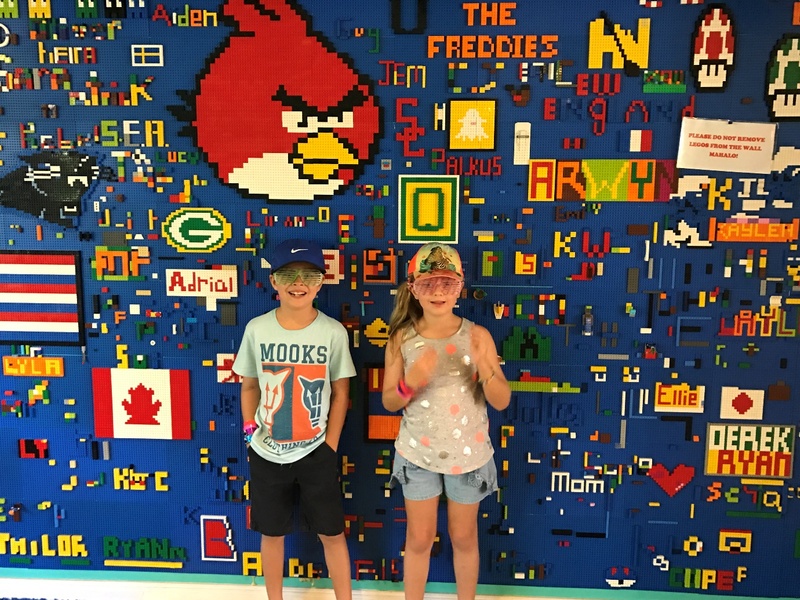 A great kids club with amenities that offers the kids wonderful activities that are fun but also offering activities that allow the kids to learn about the destination, whether this is abroad or local. Most family friendly hotels and resorts these days offer incredible programs catering for children and families. Most offering fun and creative activities that are also educational. 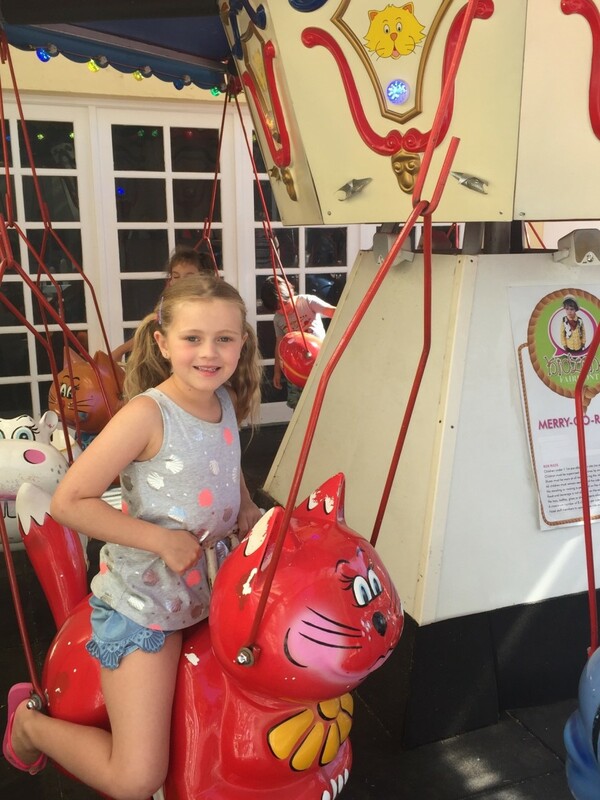 We also really love that our children meet other children from all over the world making new friends along the travel journey is also a wonderful part of any holiday. 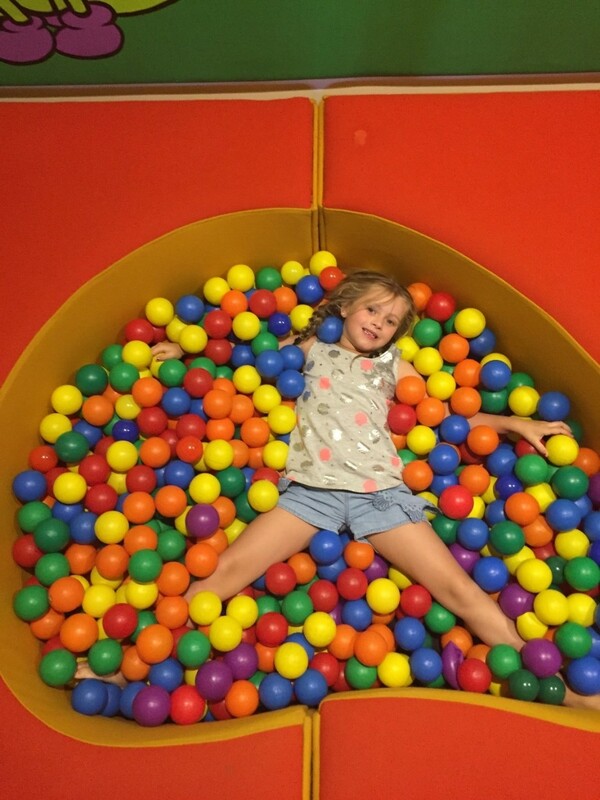 Our children have experienced some incredible kids clubs during our family holidays. 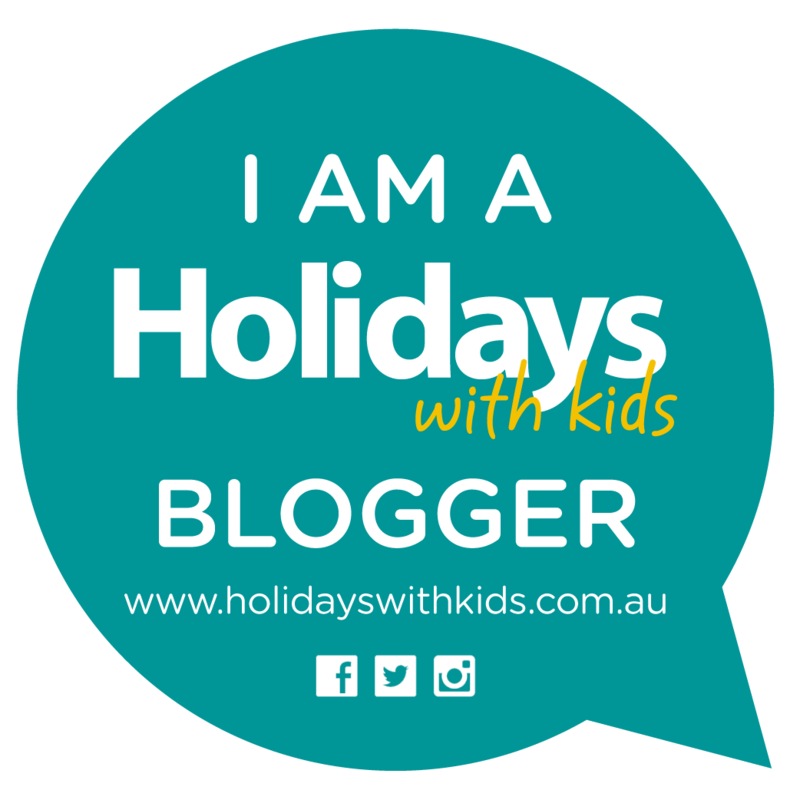 I have put together a handful of our favourite kids clubs that we have personally experienced and have found to be a winner with our kids. Aunty’s Beach House allows the kids to explore and learn about Hawaiian culture, art and music whilst also enjoying a sprinkle of Disney Magic. Aunty’s Beach house accommodates for children ages 3years to 12years, the children are supervised by fully qualified childcare professionals and Disney Youth Counselors. Offering an incredible array of outstanding amenities with of course a touch of Disney Magic. With visits from Disney friends, magical portals showcasing stunning scenes from around Hawaii and complete with its own backyard with play structures perfect for those little guys who can’t get enough of the outdoors. A movie room showing Disney Favourites, Wii and Sony PlayStation video games. Interactive games tables, arts and crafts and a costume cupboard full of fun. There are plenty of fun activities for the children to participate in including, Keiki Hula, Aunty’s Aloha Party and an all-time favourite Stitch’s Space Goo. The children have great fun with the Professor and learn how to make Stitch’s secret goo. The highlight for our children is the premium experiences that are on offer for the children. Including Fish are Friends where the kids enjoy learning about Hawaiian Marine life, learning how animal specialist train, feed and care for marine life at Aulani Resort. The kids had great fun preparing fish food and feeding it to the fish and learning about the Hawaiian Marine life. For those who love to boogie SURFS UP is a fun experience playing surfing games with CHIP N DALE, decorating their very own mini wooden surfboard and learning about colourful Hawaiian fish with Goofy and of course dance the afternoon away with all your favourite Disney Pals. 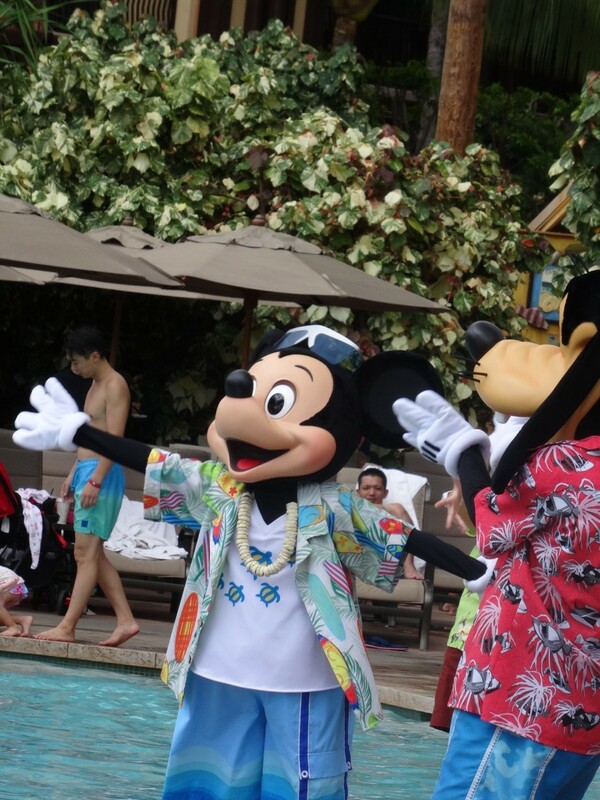 One thing is for sure the kids will be entertained and delighted as they are led on a journey learning about Hawaiian culture and fun using their imagination and enjoying a touch of Disney magic. The Rock, is a childrens mini resort spread over 20,000 square-foot which is home to the world famous Camp Grande, Ohana Hale and The Spot. 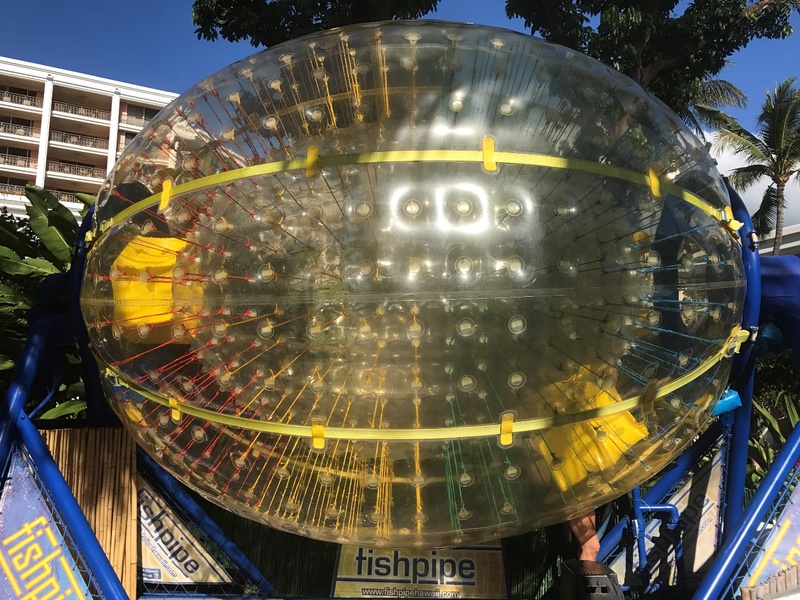 The facility even offers its very own TEENS-ONLY room, there is a sports lounge with a 60’TV, snack bar, video games and WIFI, movie theatre, keiki camps and the ever popular Fish Pipe slide. Daily Camp Adventures varying daily offered to children ages 5-12years. Activities include Tide pool exploration, Pirate Treasure Hunt, glow in the dark party, water play and wilderness survival just to name a few fun activities to keep the kids entertained. Poolside Activity workshops are also offered to all ages. Making some great Maui keepsakes, pottery painting, Tie-dye shirts and wood creations are just a few workshops on offer poolside. Explorer’s Club is where the little explorers of the family can discover some great activities indoors and outdoors. With amenities including the latest gaming systems on offer including Nintendo Wii, Xbox360 and playStation3. Air hockey, table tennis and foosball are always favourites with our kids. 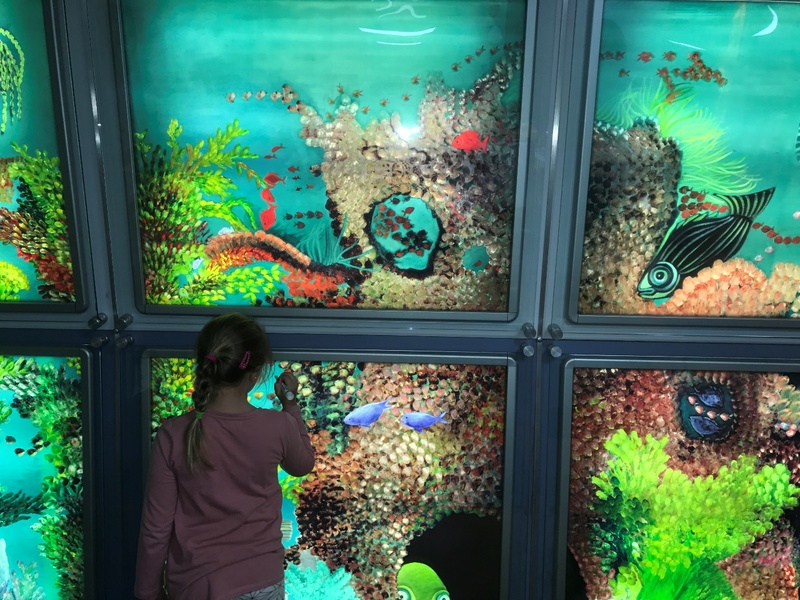 A floor to ceiling Seawall offering interactive fun with a state of the art plasma mural that illuminates life under the sea. There are also plenty of fun games to participate in, Hula hoop, obstacle courses, parachute games and Limbo competitions. 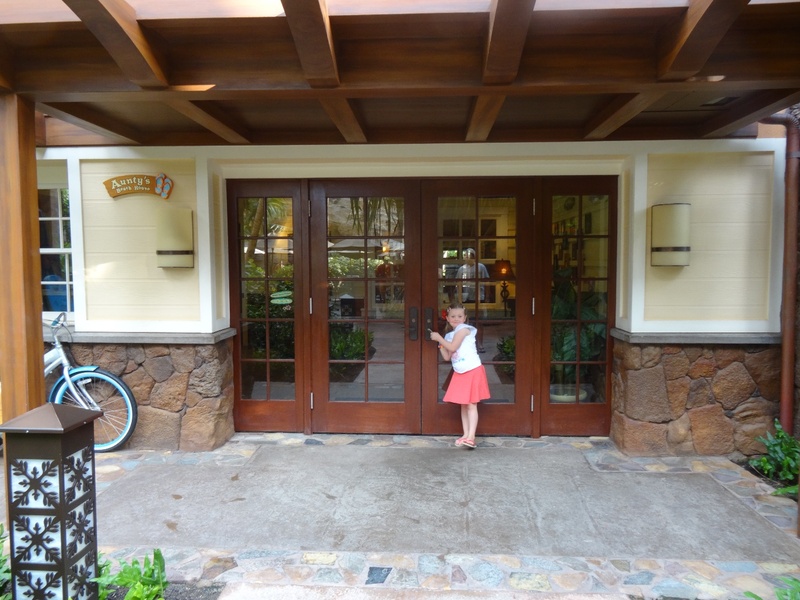 Our kids favourite was the Scavenger hunt around the resort where they learnt about the resort and had plenty of fun. A recent addition to the Fairmont Resort Blue Mountains is a gorgeous stable and ponies. 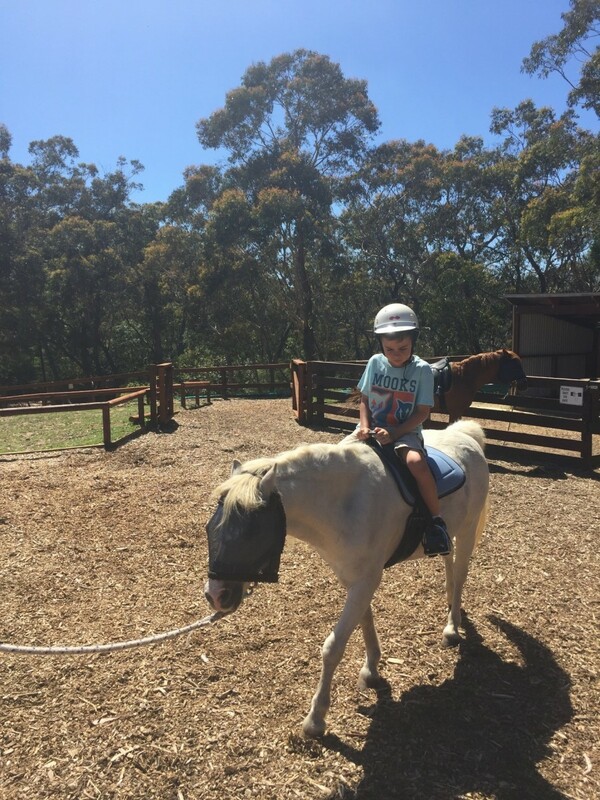 The children can enjoy led pony rides around the paddock (this is an extra small fee). Our children thoroughly enjoyed this experience and exploring this beautiful property. The fun continues with the kids enjoying a ride on the Fairmont Express Train around the property. This operates at specific times throughout the day, as well as a merry-go-round and electric cars. Be sure to book the kids in for these activities (bookings made at concierge desk, each of these activities incur a small fee) well worth it, seeing the kids super big smiles. Please note that we have experienced all these wonderful resorts and their amenities and kids clubs. All opinions and experiences are that of our own.